We have a range of study materials that you can use when sitting Subject SP6. We have broken the materials down into those that we consider to be ‘essential’ and ‘highly recommended’ plus those products which can make your revision very effective. Students learn in different ways so you will need to read the details of each product to see what will work for you. For advice about which products to choose, please read our product guide. Ideal for those sitting the subject for the first time. It comprises the Study Guide, Course Notes,Textbooks and Series X Assignments. As a result ActEd’s Course Notes are not intended to be used as a stand-alone course. Instead, the notes aim to summarise the key principles and results and to explain in more detail the most difficult topics in the Syllabus. Series X Assignments have been produced as normal. You can purchase the textbooks separately if you wish to. The CMP is available in eBook or paper format, with the textbooks always being provided in paper format. Choose from a Regular Tutorial or Block Tutorial. Please click here for further details of the types of tuition and the Tuition Bulletin which details the courses available. We are happy to mark your attempts at the X Assignments. Objective, personalised feedback from a high quality marker will highlight areas on which to work and help with exam technique. Marking is not included with the Assignments or the CMP and you need to order it separately. Please refer to our Marking page to get more details of how you can get your scripts marked. An exam-standard paper to use as a realistic test of your exam preparation. Feedback on your weaknesses and areas needing more attention is really useful as you approach the exam. Marking is not included with the Mock and you need to order it separately. Please refer to our Mock Exam Marking page for information such as deadline dates. Contains ActEd’s solutions to recent past exam papers, plus comment and explanation. Click here for further guidance. 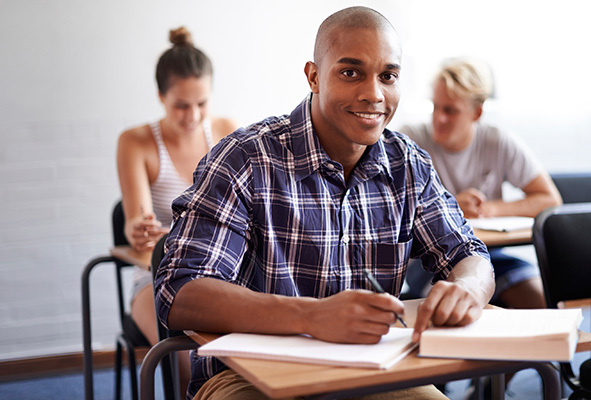 We are specialist actuarial educators and we are producing a wide range of affordable, online study resources to prepare students studying for the Certified Actuarial Analyst (CAA) exams offered by CAA Global. 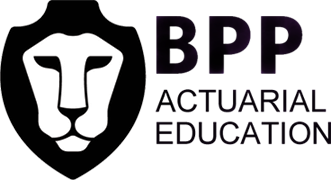 Copyright © 2019 Actuarial Education Company Ltd – Part of the BPP Professional Education Group – ActEd@bpp.com.